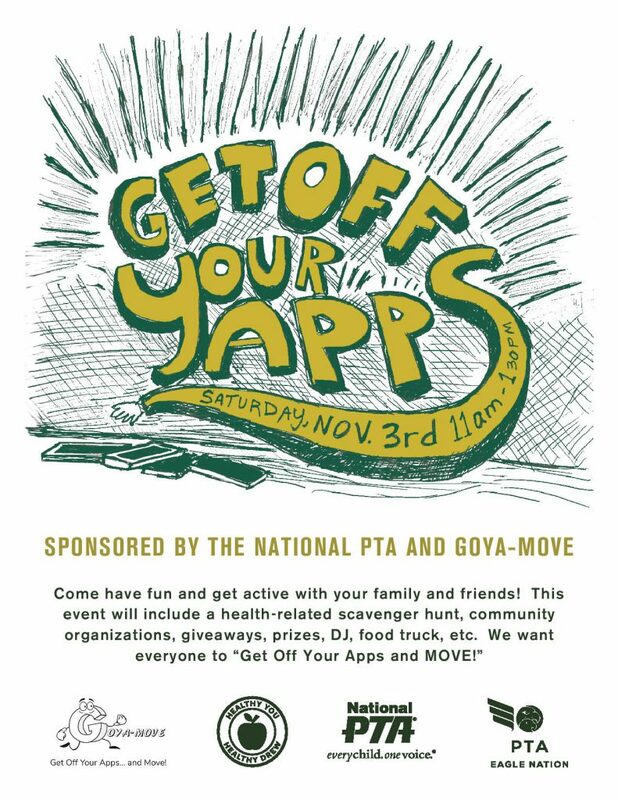 To help National PTA celebrate Healthy Lifestyles Month this November, Goya-Move awarded $1,000 to 15 local PTAs to host a “Get Off Your Apps” Physical Activity Event at their elementary or middle schools. Congratulations to these 15 PTAs who used our program toolkit to plan, promote host and celebrate their events. Charles R. Drew Charter School PTA in Atlanta knows! The PTA hosted the first “Get Off Your Apps” Physical Activity of the month Nov. 3 at their school with games, relays, obstacle courses and a scavenger hunt. The PTA encouraged everyone to come out with their friends and families, put down their phones and play! 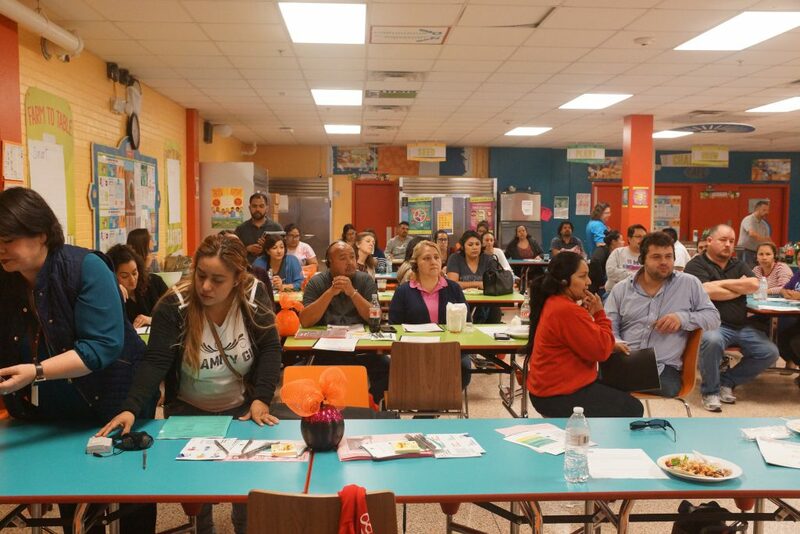 This PTA was able to beat the competition of busy schedules and spread the word far and wide to serve nearly 100 attendees; and the music, prizes and healthy food options certainly didn’t hurt. 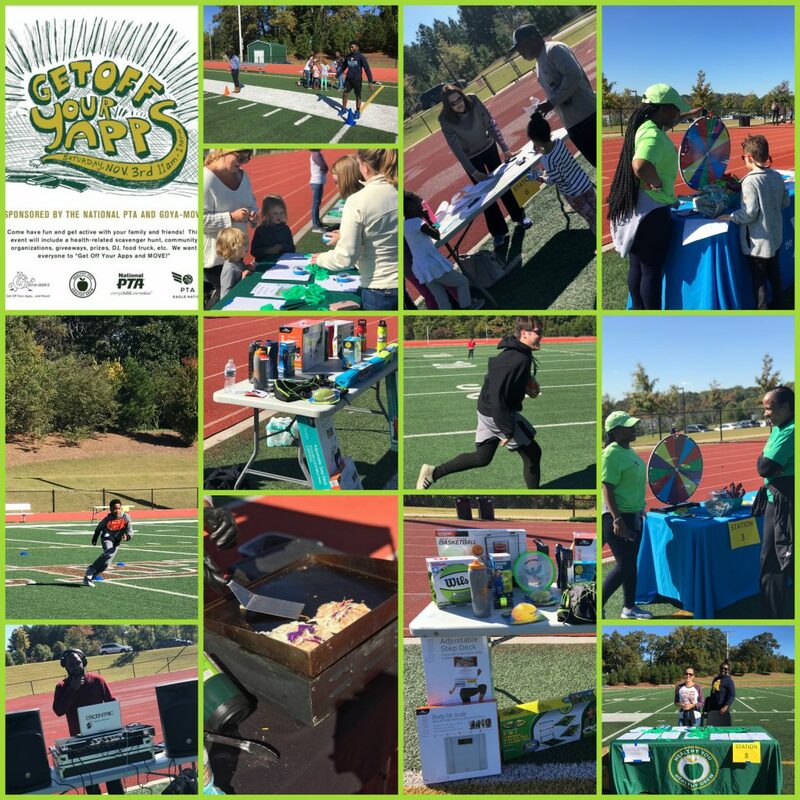 “The GOYA-Move event was so much fun and really got kids and their families running around and participating in physical activities together,” said PTA Program Leader Lindsey Luczynsk. 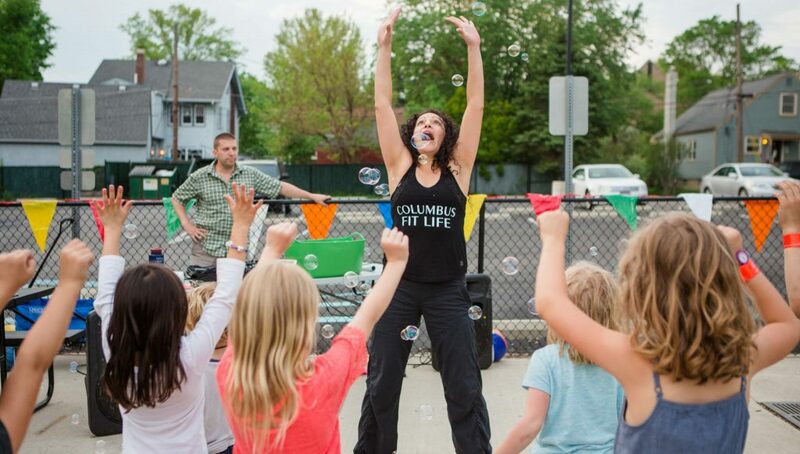 In addition to promoting healthy lifestyles, this event proved successful in other areas by boosting awareness of the PTA and engaging more parents as volunteers. The event was fun for everyone, including the hard-working PTA Leaders. “We had a great time putting together the plans and the attendees had a wonderful experience! The weather was absolutely perfect, and people are already asking if we can do this again next year,” said Luczynski. Charles R. Drew Charter PTA should be commended for their dedication to supporting healthy lifestyles with their plans to host events focused on health and wellness throughout the year. It doesn’t have to be November to support healthy lifestyles at your school. Learn more about our Healthy Lifestyles Initiative, partnerships and tools for hosting your own “Get Off Your Apps” Physical Activity Event at PTA.org/CelebrateHealthyLifestyles! Parents and guardians play a critical role in ensuring that schools and out-of-school time environments are healthy. 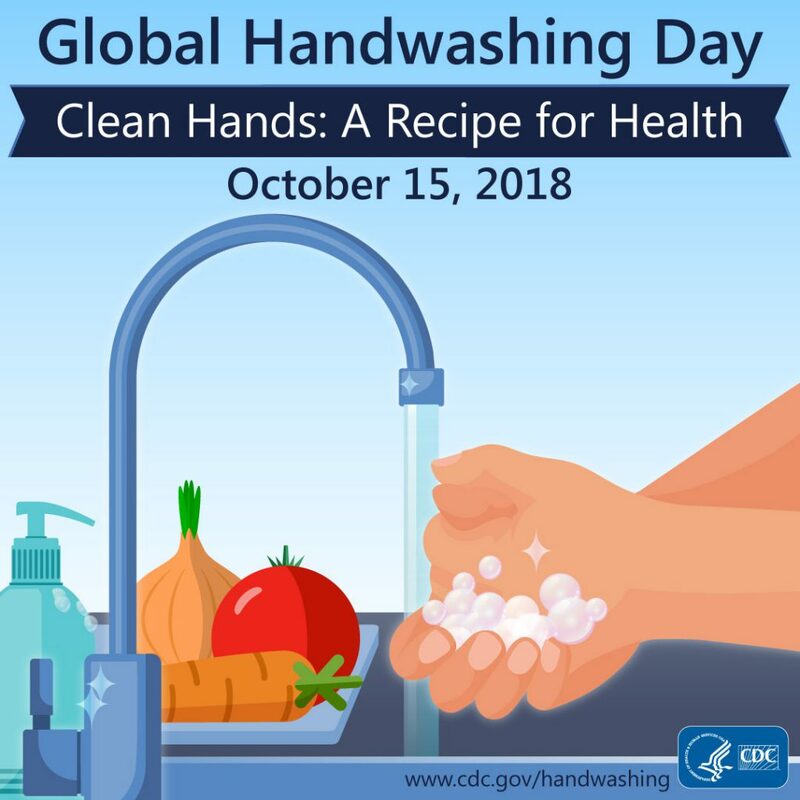 Through advocating for healthy celebrations and fundraisers, serving on district and school wellness committees, and organizing before and afterschool physical activities, parents set high standards for health and wellness in their communities. Healthier Generation has many resources to help families and community members get involved, including new shareable videos on fundraising, celebrations, and rewards. 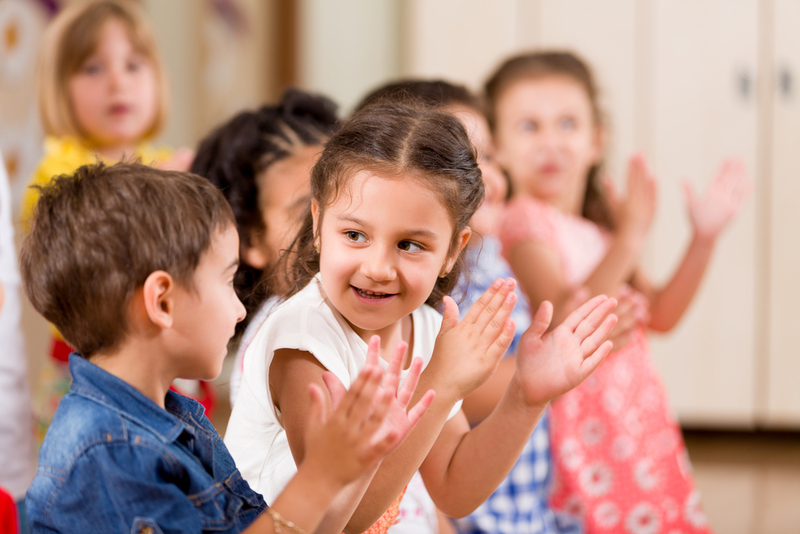 The Every Student Succeeds Act (ESSA), the recent reauthorization of our nation’s education law, recognizes the learning and health connection and provides opportunities for health and wellness to be more fully integrated into education policy and practice. How does health and wellness fit into ESSA? 36 states and the District of Columbia will now hold schools accountable for chronic absenteeism. While the causes of chronic absenteeism are multifold, research shows that student physical, mental, and a school’s health and wellness environment are key factors. 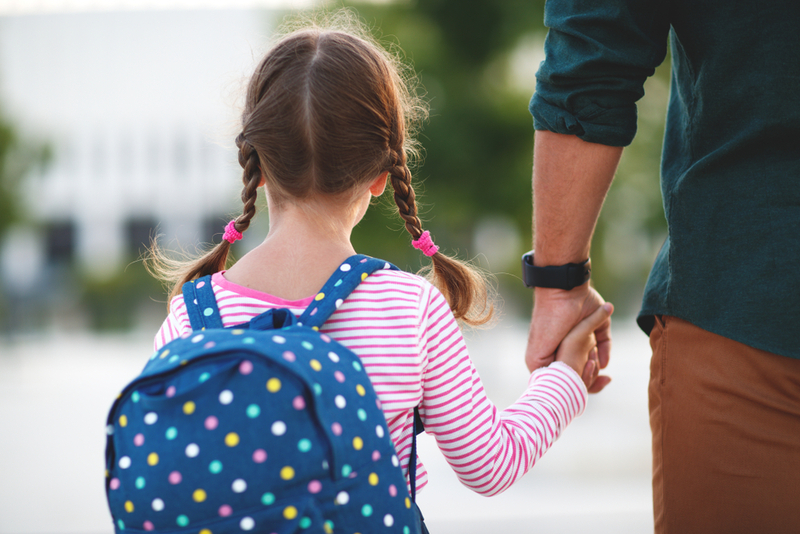 In addition to many states including chronic absenteeism in their state accountability systems, all state school report cards must now include chronic absenteeism. ESSA includes a strong focus on school climate and social and emotional learning (SEL). Nutrition and physical activity have a major impact both school climate and SEL. 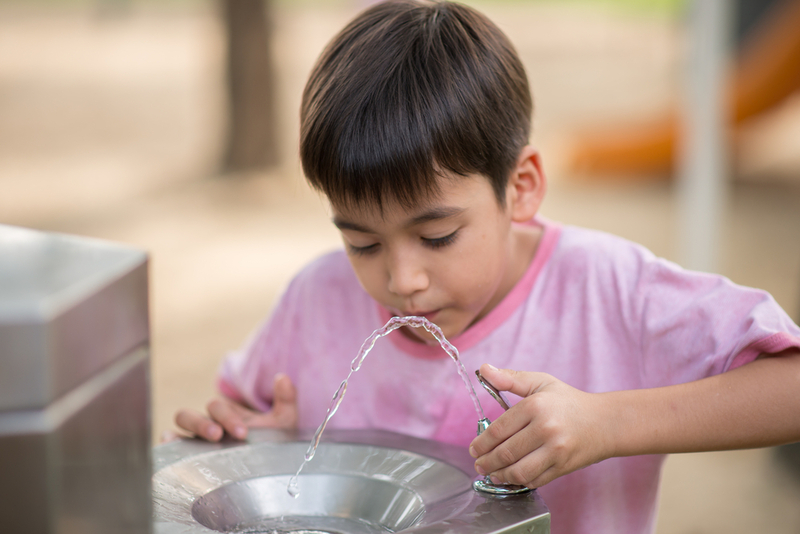 Funding designated to support the lowest performing schools can be used to support student engagement and promote healthy, safe, and supportive school environments. Based upon a comprehensive needs assessment, schools must develop a school improvement plan. Ensuring that needs assessments examine the health and wellness environment in the school is essential to this process. Funding designated to provide high-quality professional development for all school staff, can be used to train school staff on the learning and health connection, as well as to provide training for health and physical education teachers and specialized instructional support personnel (school nurses, school psychologists, etc.). 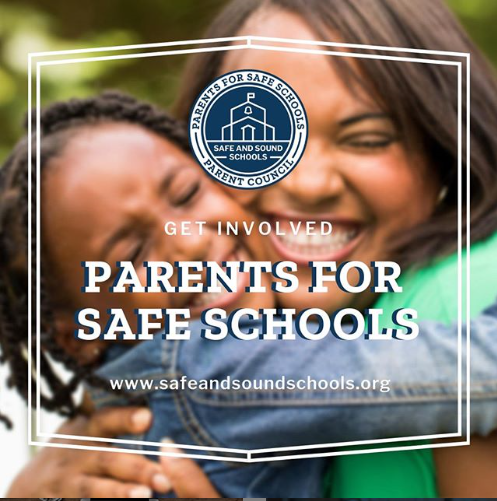 At least 20% of the funds districts receive from the Student Support and Academic Enrichment Grant must be allocated to improving the safety and health of students and at least 20% to providing a well-rounded education (including health and physical education). 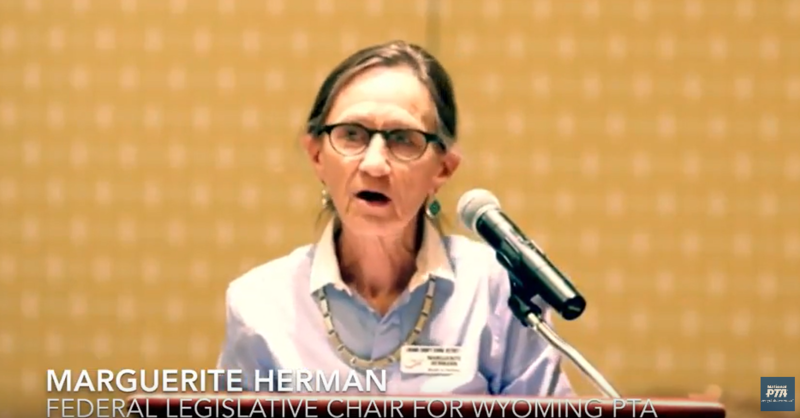 Any school district receiving more than $30,000 from this grant program must conduct a needs assessment and use the funds to address the needs identified. ESSA implementation is almost entirely state driven; the responsibility will be on school districts to carry out much of the work. 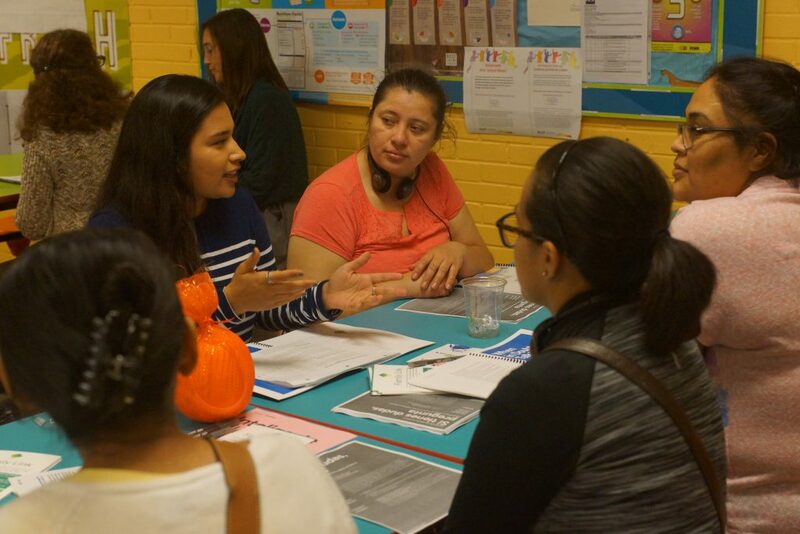 As important voices of the community, families are in a unique position to advocate for school and afterschool to serve the whole child and meet the full spectrum of student needs. Find out how you can influence your state’s implementation of ESSA. 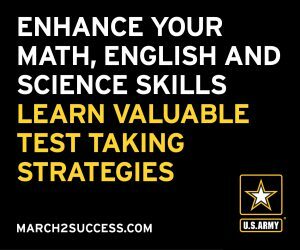 Read Using Needs Assessments to Connect Learning + Health. Spread the word on how ESSA can support student health and wellness with our ESSA FAQ. You can read more about what your state included in its state plan here. Invite a community partner (like parks and recreation) to join you on your district or school wellness committee to influence ESSA implementation in the district. Wellness committees can inform district and school-level needs assessments and identify sources of health and wellness data. Invite members of your local school board to your next school, family or community event. Talk to them about ensuring that ESSA is implemented in a way that supports student health and wellness. Sign up here to get regular updates from Healthier Generation and the Healthy Schools Campaign on how states are implementing ESSA in a way that supports student health and wellness. If you have questions or need additional resources, contact Nancy Katz or Alex Mays.